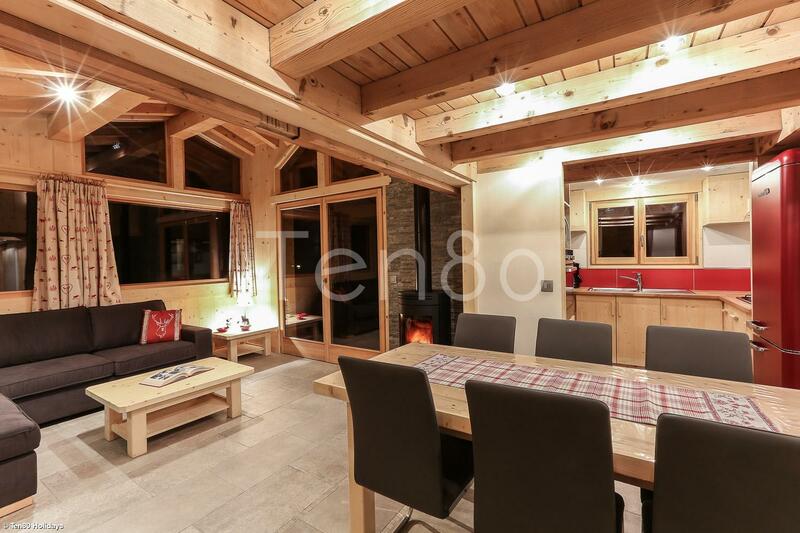 Chalet Bouquetin was recently renovated and extended. 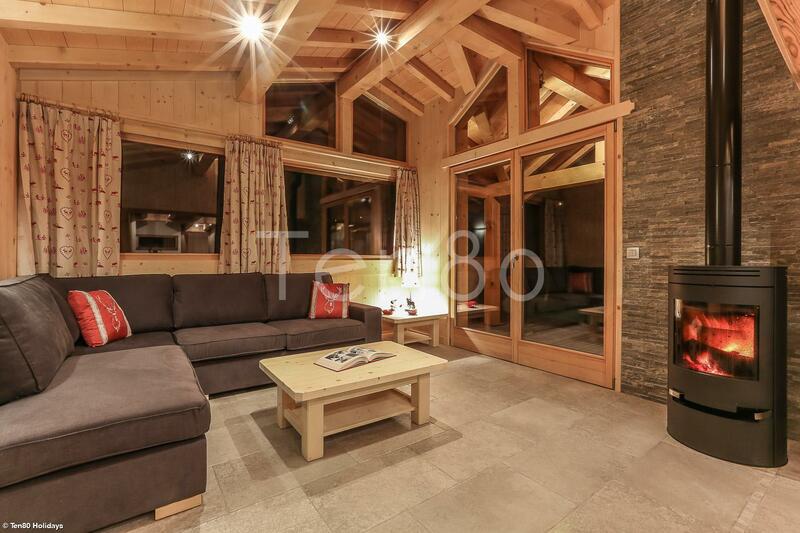 Located in Les Houches, the chalet benefits from a stunning view of the Mont-Blanc range. 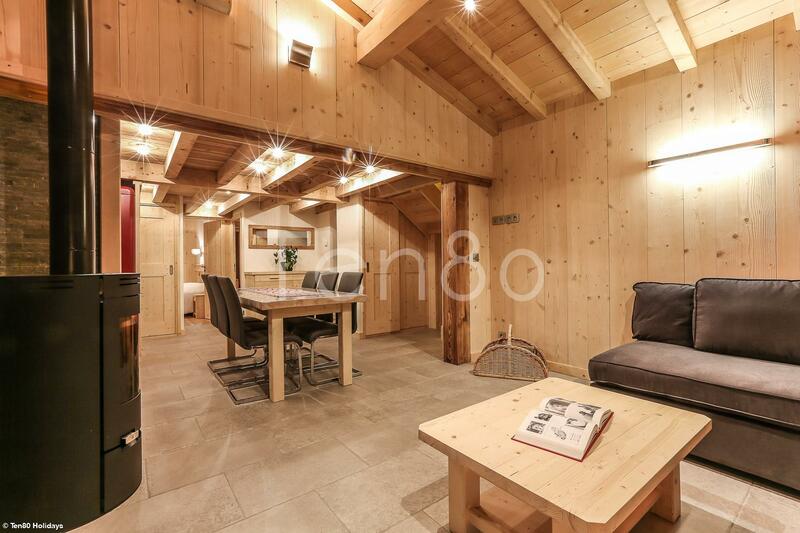 This beautiful family wooden chalet is really cosy and well-sized. It sleeps up to 8 people in comfort. 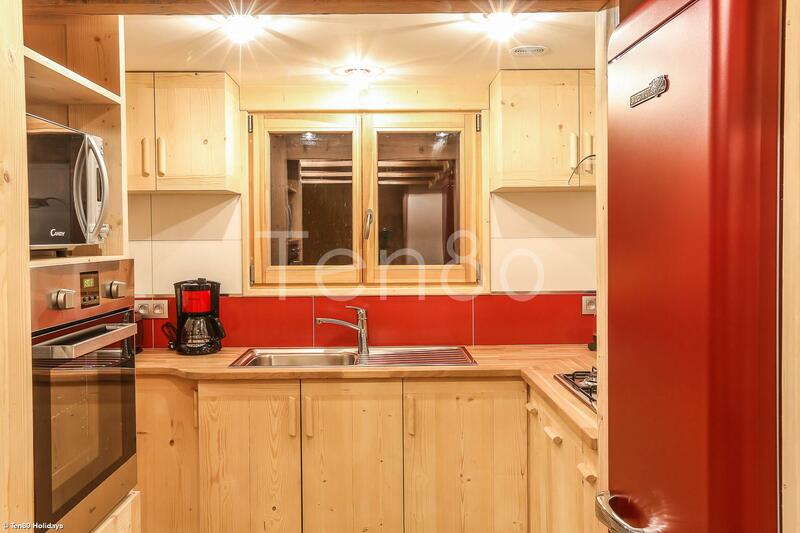 The living area is all open plan with fully equipped kitchen, dining area and loundge area with a wooden stove and direct access to the huge terrace. 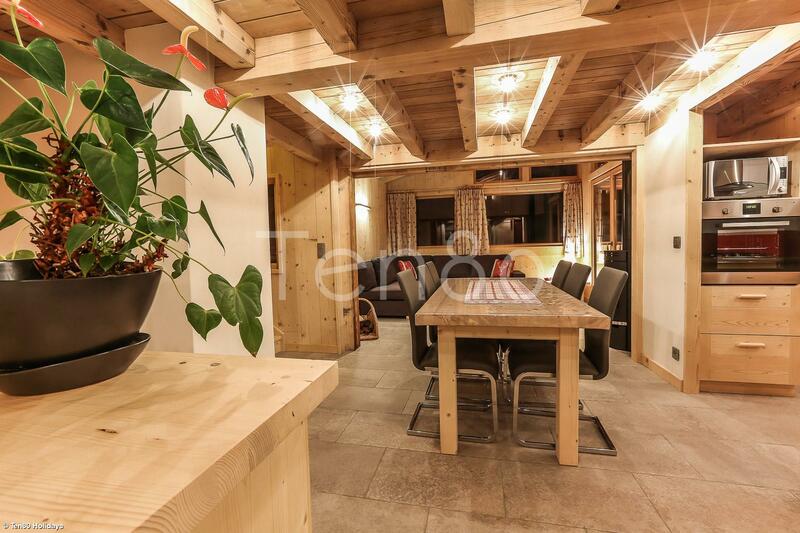 Located in Les Houches, the chalet benefits from a stunning view of the Mont-Blanc range.